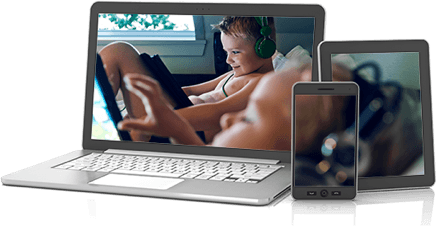 Enjoy unlimited data and satellite Internet speeds up to 100 Mbps in select areas when you order Viasat with DISH today. With speeds up to 12, 25, 50, and 100 Mbps in some areas, Viasat is even faster than some hardwired Internet services. Viasat helps you manage your budget better, with a special 3-month intro price followed by a steady rate through month 24. Viasat Internet routers come with a built-in modem, so you only need to plug in one device to receive your Internet signal. If you’re moving soon or just want some added flexibility, you can select a shorter term-length for an additional fee. *After you use the standard amount of data for your plan, Viasat may prioritize your data behind other customers during network congestion. USDISH and the satellite Internet provider Viasat have partnered to bring fast Internet to your home—even if you live far, far away from a big city. That’s one more quality home service you won’t have to sacrifice to live where you feel most at ease. Order DISH Network to enjoy the same channels and reliability as cable no matter your ZIP code. Every DISH plan gives you the entertainment you love at an affordable price and comes with extra deals like the signature 2-year price guarantee and included HD DVR with Voice Remote. Looking for more Internet options? 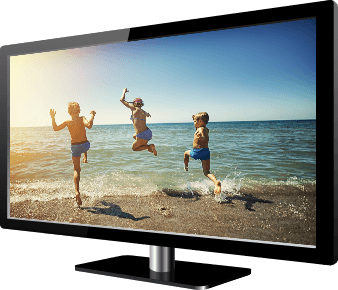 USDISH partners with multiple providers so you can pair your TV package with the Internet plan that’s best for your home. Viasat Terms and Conditions: Depending on the specific unlimited data service plan available at your location, after you use the following amount of data, we may prioritize your data behind other customers during network congestion: Bronze 12 (35 GB or 40 GB, depending on your specific plan); Silver 12 (45 GB); Gold 12 (65 GB); Bronze 25 (35 GB); Silver 25 (60 GB); Gold 30 (100 GB); Gold 50 (100 GB); and Platinum 100 (150 GB).